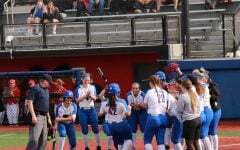 After almost two months on the road, DePaul (22-11, 5-0 Big East) opened the home portion of their schedule by outscoring Villanova (10-12, 0-2 Big East) 22-5 in a pair of victories Friday afternoon at Cacciatore Stadium. 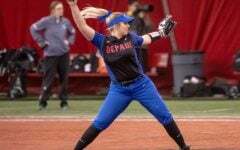 The wins helped the Blue Demons extend its winning streak to five games, with the last three coming via the run-rule. 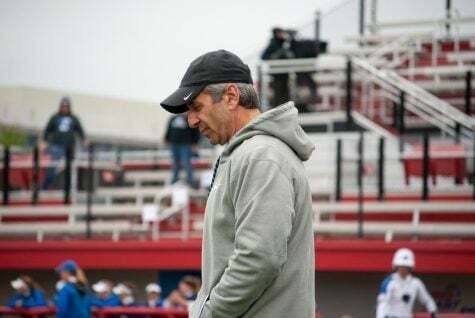 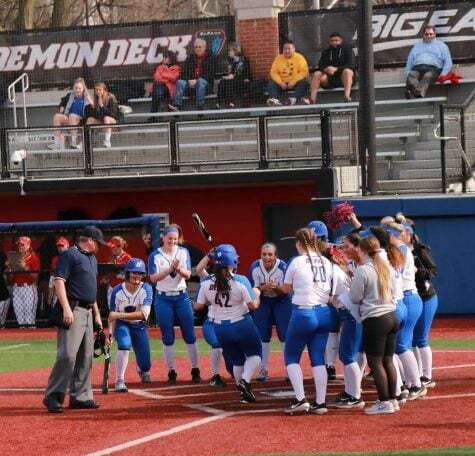 DePaul head coach Eugene Lenti was pleased with his team’s fast start after they scored 18 combined runs in the first two innings of Friday’s games. 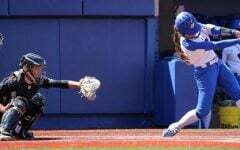 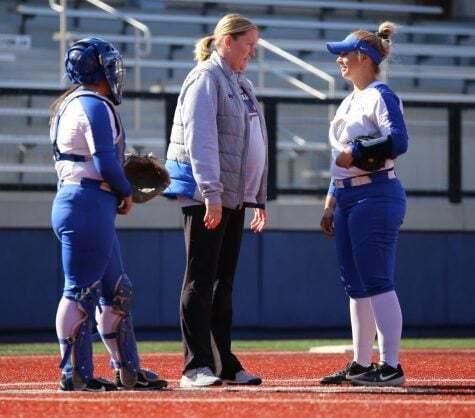 The Blue Demons put pressure on the Wildcats early loading the bases in the first three innings of the first game and again to start the second game, while forcing them to use five pitchers over the course of the two games. 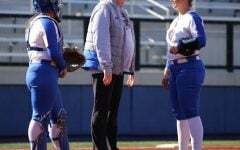 Lenti said his team did a good getting timely hits, while being more selective at the plate. 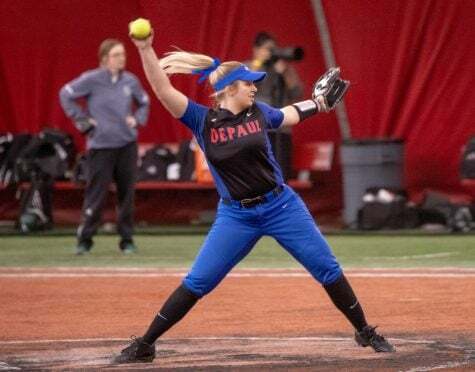 DePaul’s two starting pitchers sophomore Missy Zoch and freshman Pat Moore both pitched complete games surrendering two runs apiece. 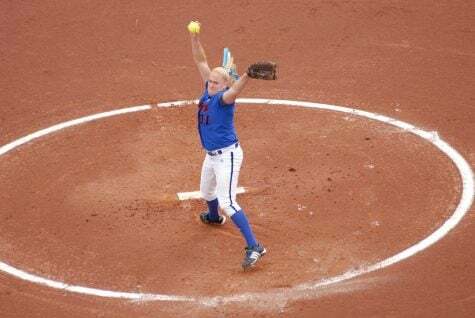 Moore said getting an early lead helped both of them relax on the mound. 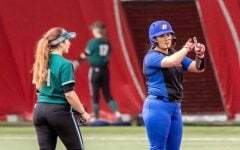 After playing their first 31 on the road, sophomore Angela Scalzitti said it was exciting to finally play at home. 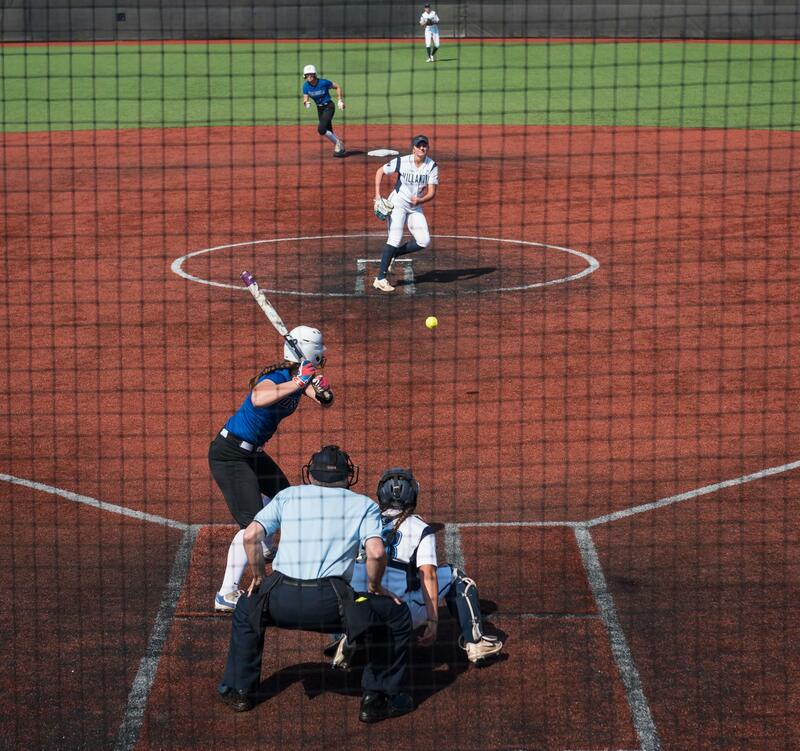 This comfort level, Scalzitti said likely attributed to one of their best offensive outputs of the year. 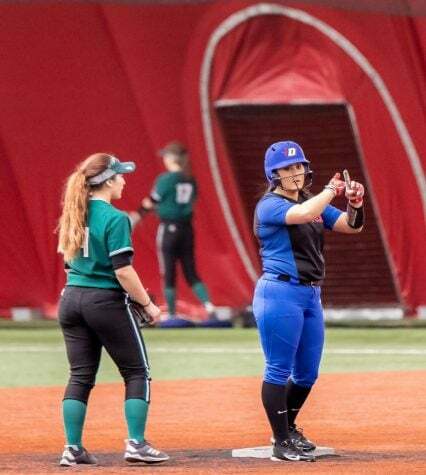 The series concludes Saturday morning at 11 a.m.
Can’t help but wonder how much money Kandice Lenti made on the DePaul & Wintrust on-campus banking deal, though. 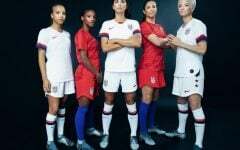 Must be glad for the given this amazing article here this is the nice way to access more settings windows 10 here and save the all function for batter work.